When the artist’s colours fuse on the canvas, they get ever closer to black. 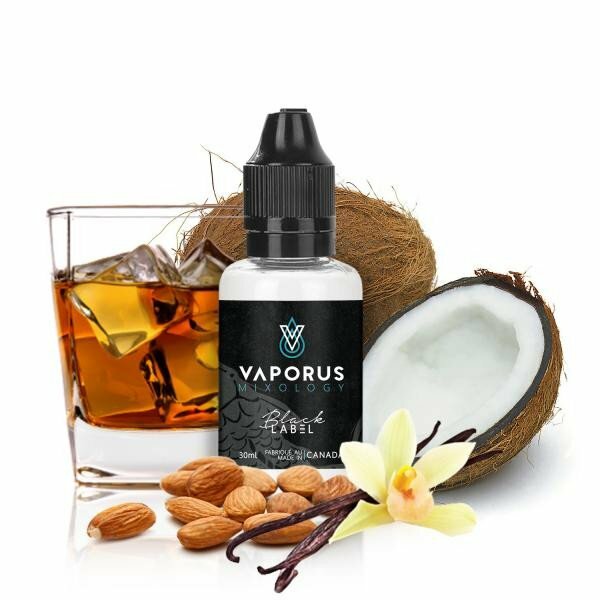 With our Black Label line, Vaporus offers liquids for veteran consumers with a more distinguished taste. Different flavours coming together give birth to interesting discoveries; discoveries that will keep consumers coming for more. Offered at a very competitive price, this line of products will intrigue new consumers but will mostly pique the interest of seasoned clients. The latter will be able to identify different nuances and subtle aromatic plays. One must think of Black Label as fine wine: anybody can enjoy it, but a connoisseur will get the most out of it. These products are the result of extensive market analysis, taking bestsellers and refining them to perfection. 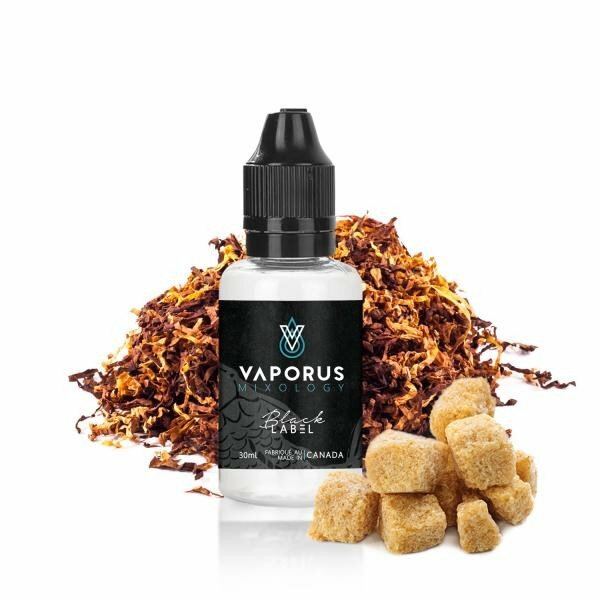 The result is a surprising, solid product at the forefront of the vaping industry. This one is for all the pastry lovers. Rather than pinpoint a specific type of cake, our cake flavour is kind of a blend of the best parts of every type of cake. Truly a kaleidoscope of sweet rich and savoury dessert goodness, without all the calories! 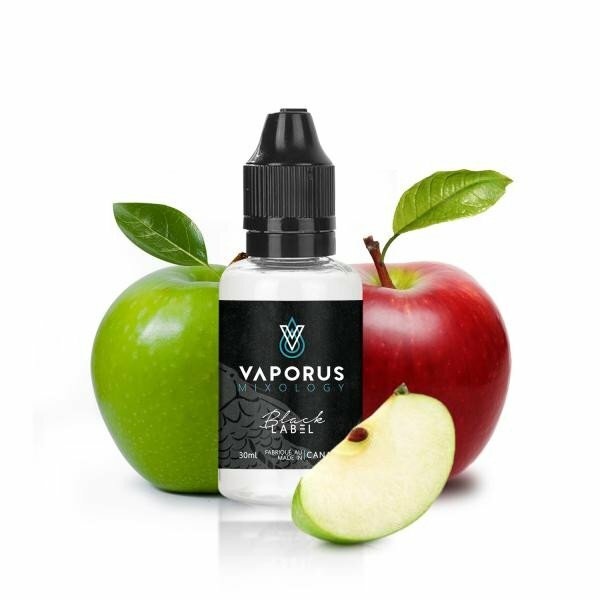 This sweet and tart green apple candy flavour is sure to satisfy your sweet tooth. Most dragons spit fire, but ours has a cooler touch. 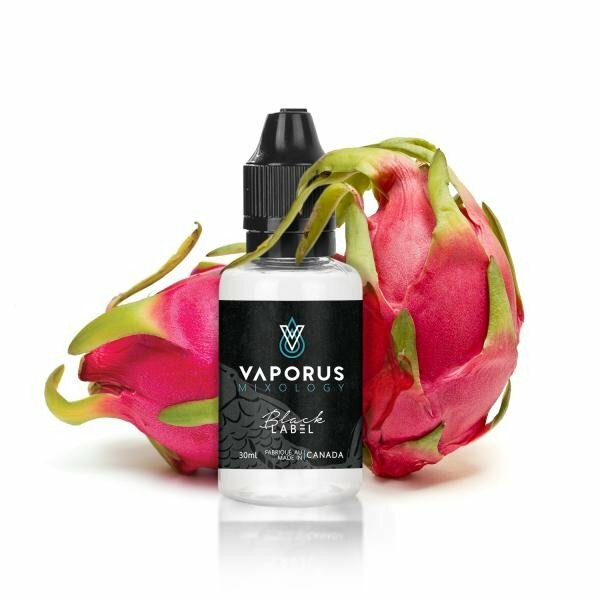 Frozen dragon fruit with a hint of pear and a mysteriously sweet aftertaste round out this delicious fruit vape. 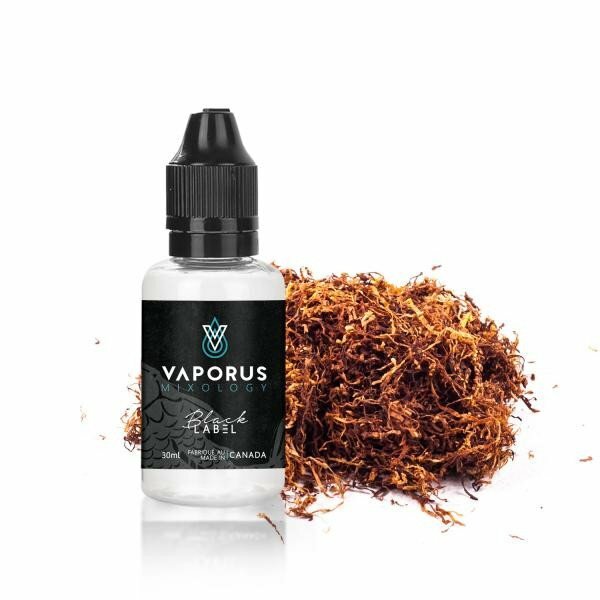 A dark, rich tobacco flavour with a slightly sweet aftertaste reminiscent of a popular rolling tobacco brand. 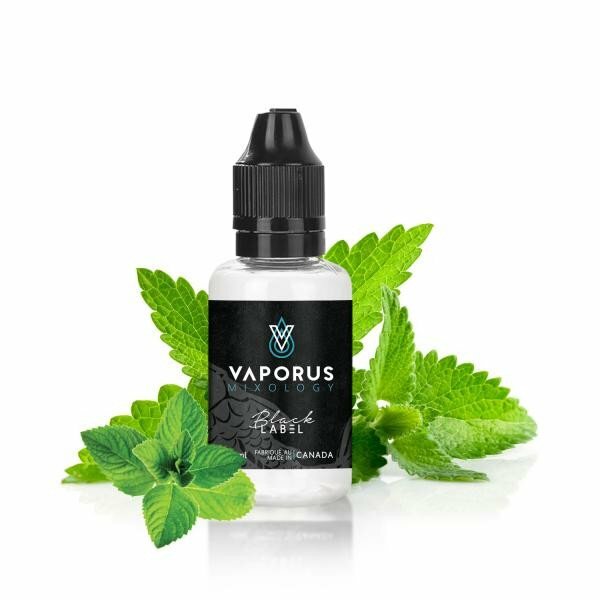 Great for newbies and experienced vapers alike. 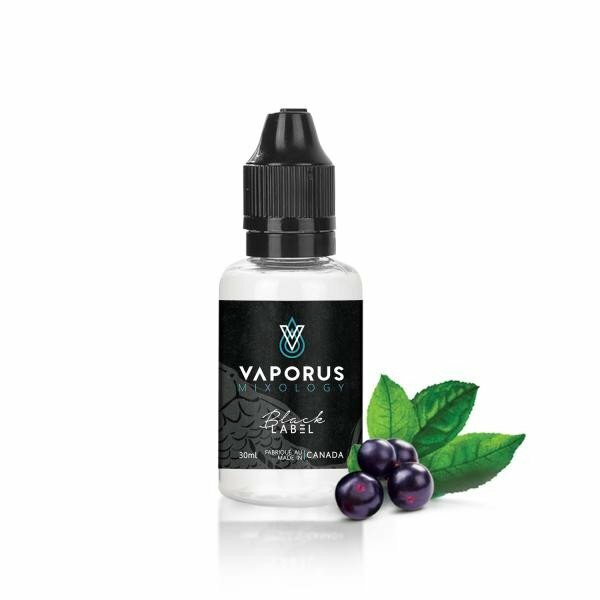 This effervescent mixture of European berries and wild flowers will leave you with a fabulously floral satisfaction. 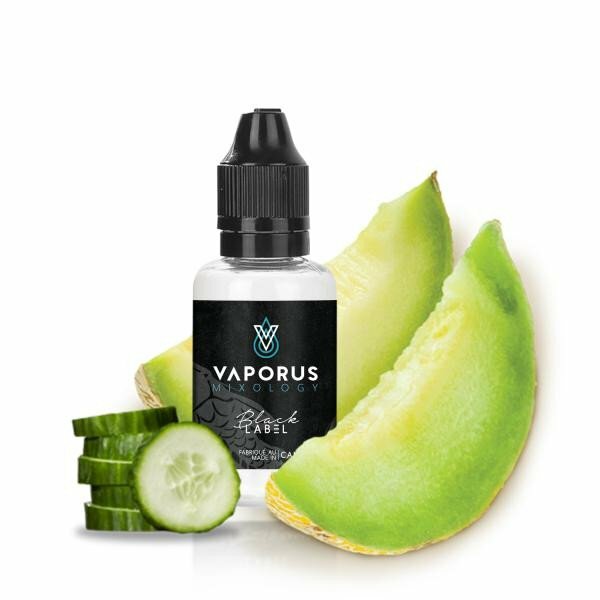 A mouth-wateringly refreshing blend of cucumber and honeydew melon with a cooling twist, Emerald is an ideal companion for those hot, humid summer days. 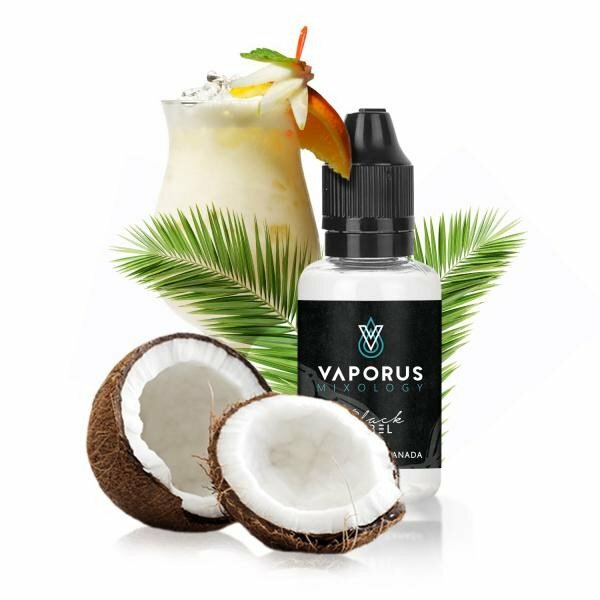 A cool and refreshing piña colada makes a perfect marriage with mango in this tangy and tropical summertime vape. Just one puff will take you straight to the beach! 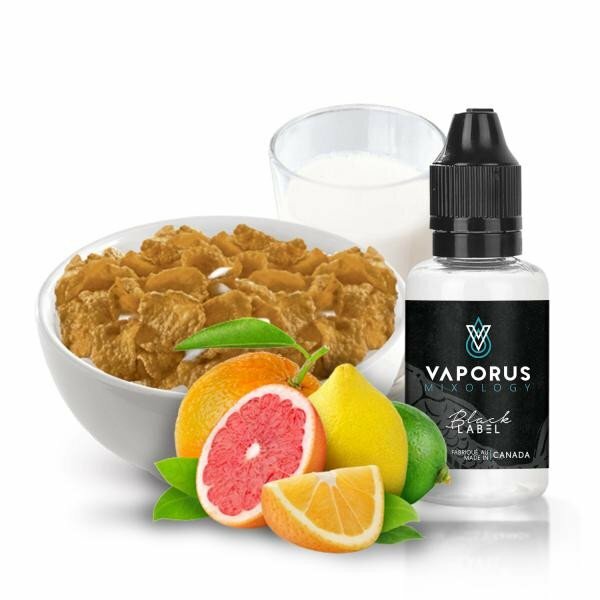 Skip dinner and have dessert all day long with this deliciously realistic flavour! 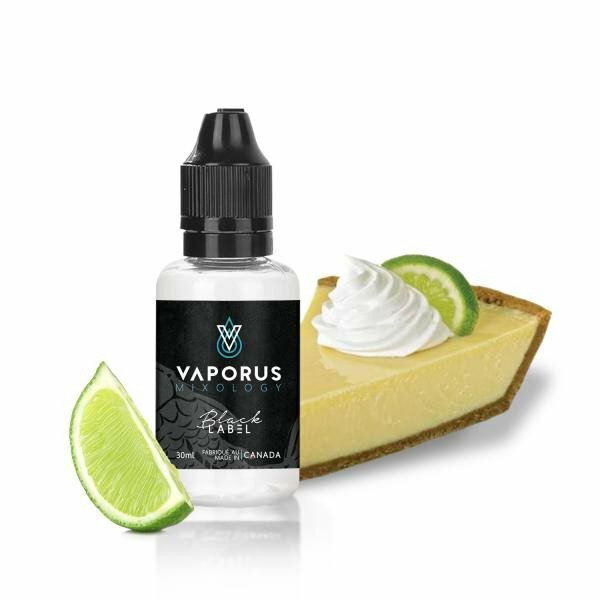 Strong key lime on the inhale with a tasty pie crust and sweet cream rounding out the exhale. Rich and creamy custard is complimented by a bright and sweet kiwi in this other-worldly concoction. 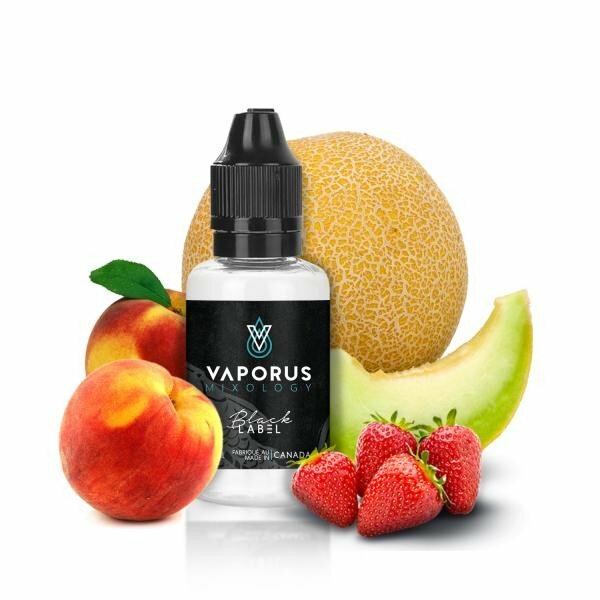 This tantalizing mixture of peach strawberry and honeydew melon is sure to please vapers with a fruitier palette. 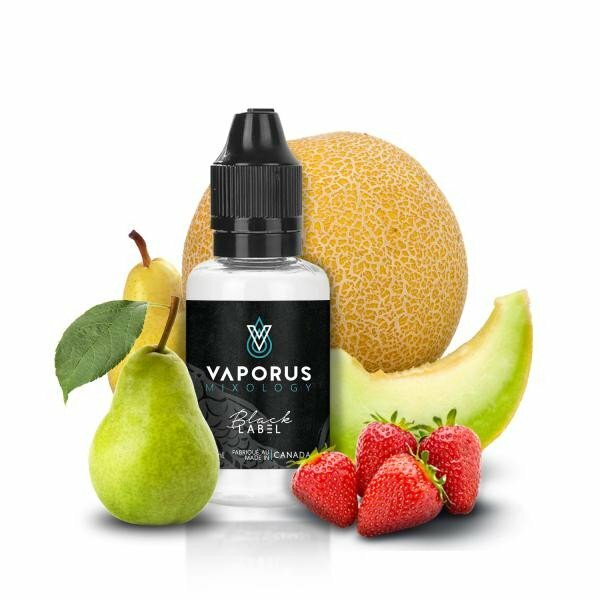 Honeydew is the main flavour, with the peach and strawberry blending in the background to add an almost candy-like texture. 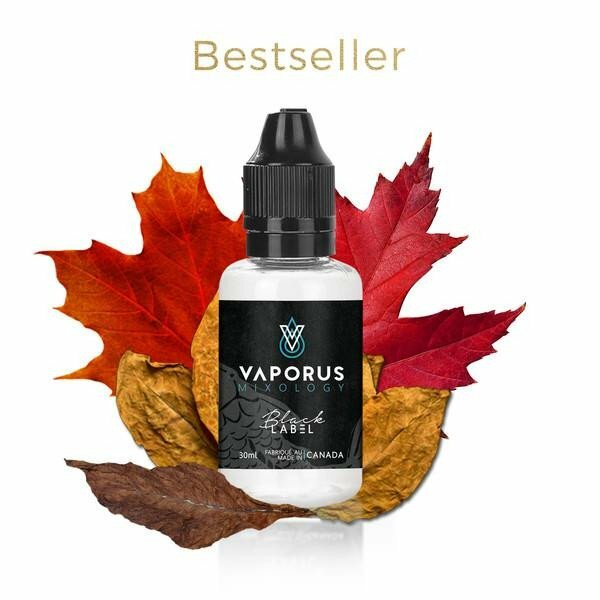 This one is a favourite amongst the vaporus staff. The same as our original P.S. Honey but with pear instead of peach for the “P” portion of the recipe. The flavour is pretty much the same but is a bit sweeter and has a less harsh throat hit than the peach version. 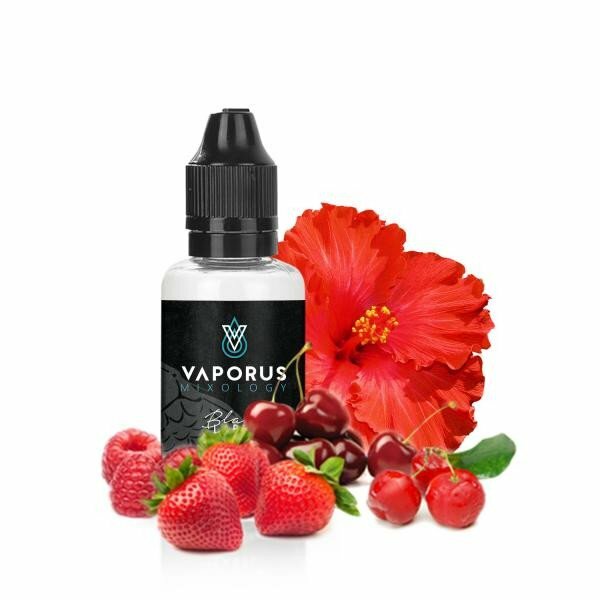 A lovely blend of red fruits and hibiscus with a spicy yet refreshing twist. Reminiscent of a non-coffee drink from a well-known coffee shop. 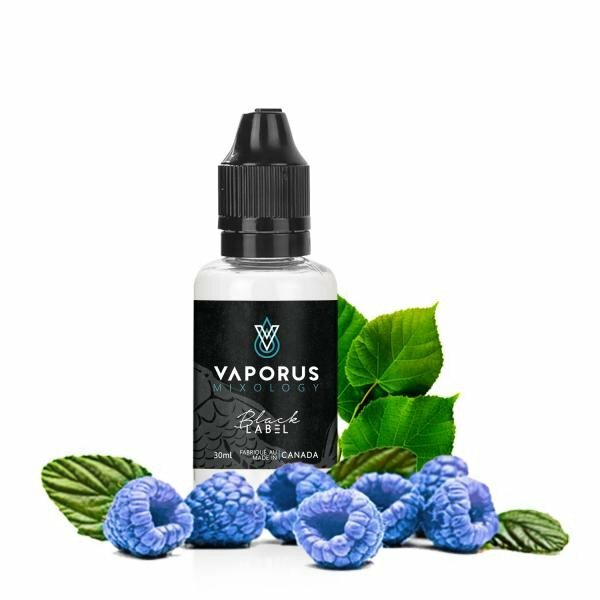 A bold blast of blue and red raspberry with a sour twist round out this lovely gem of a flavour. Light enough to be an ADV but bold enough to be a satisfying candy/ dessert flavour. 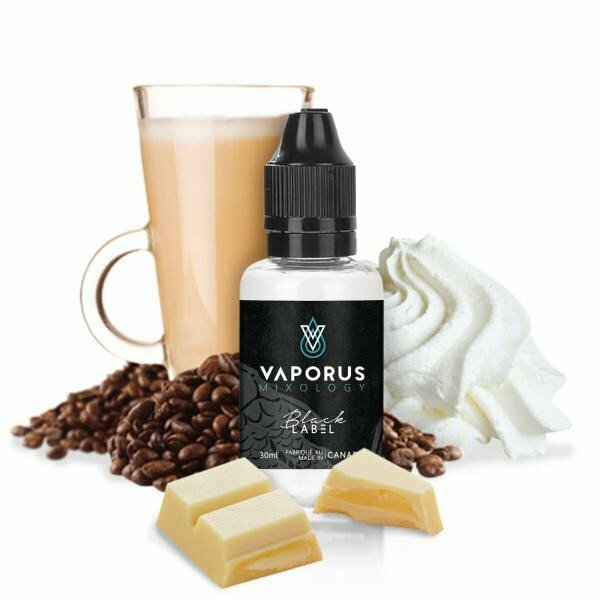 This is the preferred ADV of Song, Vaporus’s founder and CEO. 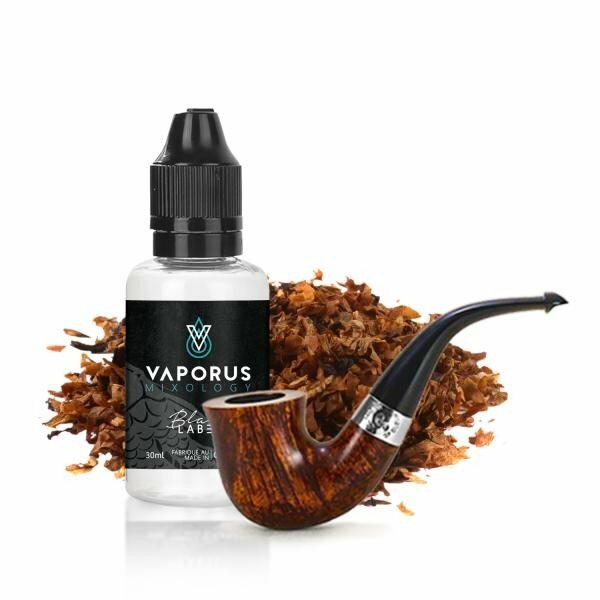 A light almost pipe tobacco-ish base is layered with spiced cream and a hint of tea to create a beautifully complex and surprisingly light vape. It goes extremely well with a can of cold green tea. So fresh and so clean! This super minty concoction will freshen up even the foulest of garlic breaths. Works great after a meal or as an ADV for all the mint-o-philes out there. This is not the greatest juice in the world, no. This is just a tribute! 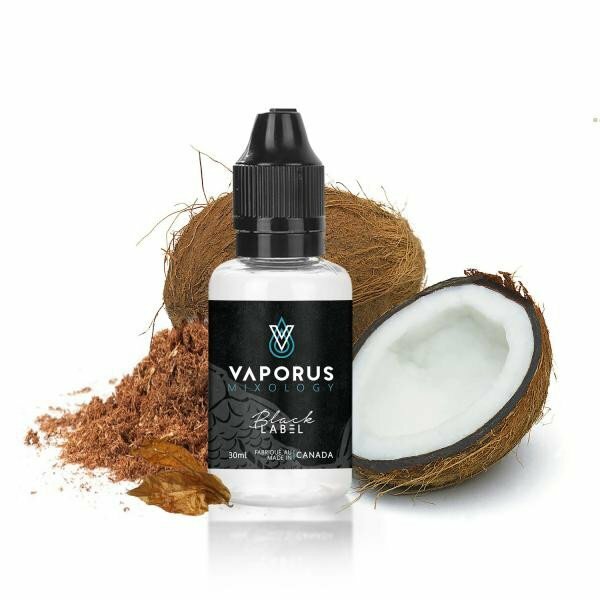 A slightly more mellow version of our classic Jabba’s Hookah, Tribute is a smooth and rich vape with a coconut tobacco base mixed with a kaleidoscope of flavours blended in that are difficult to identify…. 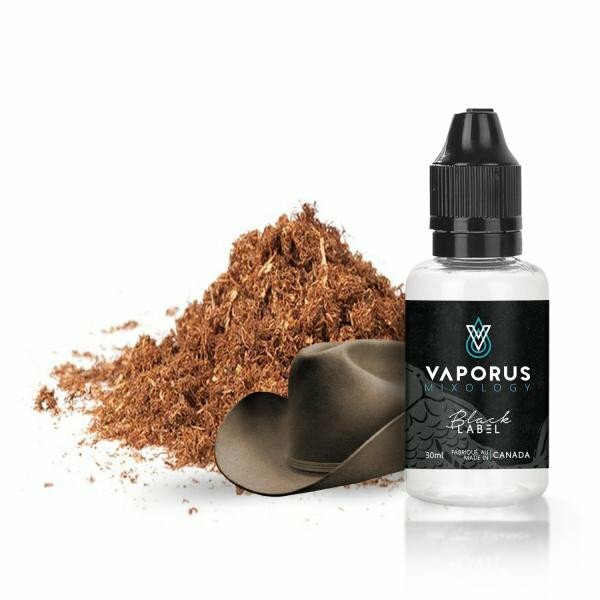 A southern twist on our classic do more, Wild West has a dryer and spicier profile like a blonde Virginia tobacco. 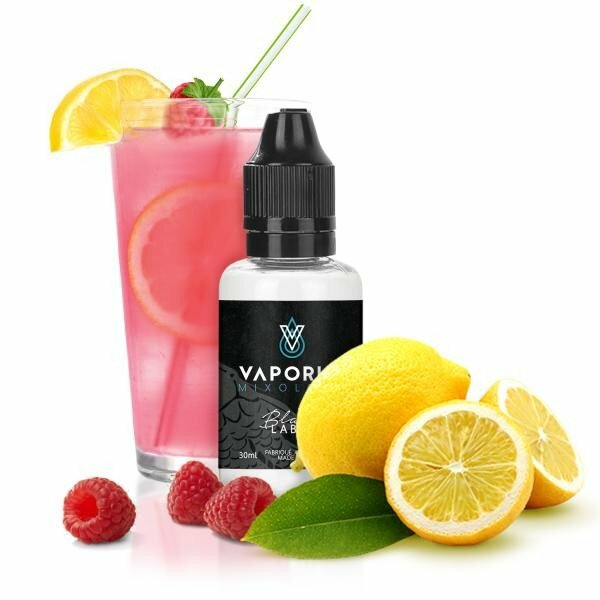 Another great one for new vapers.